The average engagement lasts for eighteen months. During that time the bride and groom will most certainly stress over every last detail to make their Big Day the most Perfect Day. 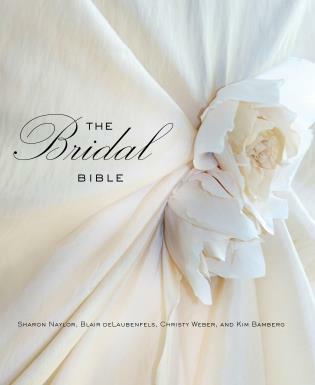 The Bridal Bible is the bride’s new best friend as it helps the couple navigate their way through the world of invitation designs, ceremony styles, cake flavors, flower bouquets, and much, much more. 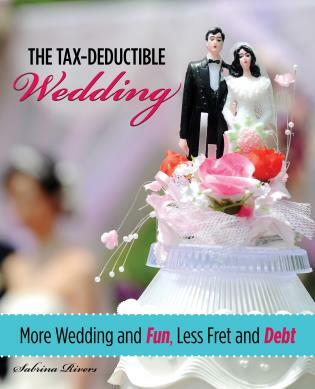 The only book you need to plan a wedding, The Bridal Bible offers up an abundance of expert information complete with helpful tips on stress-free planning and step-by-step DIY information and tops it off with stunning visuals and photo galleries that will both inspire and educate the new couple as they make their journey to the altar. 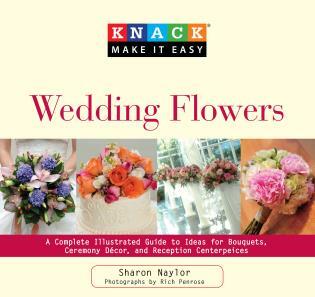 Sharon Naylor is the author of more than thirty-five wedding planning books, including Knack Wedding Flowers (Globe Pequot Press). She is the wedding Q&A specialist at NJWedding.com and PashWeddings.com, a contributing editor to Southern Bride, and a regular contributor to Bridal Guide, Southern Bride, and Bride’s. 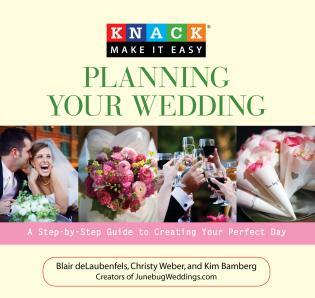 Wedding experts Blair deLaubenfels, Christy Weber, and Kim Bamberg (Knack Planning Your Wedding) are the founders and editors of the internationally popular website JunebugWeddings.com. They are also successful wedding photographers.